Although this sounds a bit over the top, it’s natural and normal for entrepreneurs to stretch the truth and even lie because the big lie is a necessary part of being an entrepreneur. The Entrepreneur’s Big Lie is needed for building confidence in customers, staff, and potential investors. And almost everyone we meet could possibly fall into one of those categories one day, or can spread the word about our business to others that might become customers, employees or investors. So before we know it, we’re spouting this kind of stuff to everyone we interact with. BUT, as you can imagine, there are a few problems with the Big Lie. If you take a different approach and pride yourself on being completely honest and transparent about your business to everyone, that can restrict your growth – big-time. Think about it… if you have a tendency to explain all of your difficulties and hardships, lack of customers, abundance of customer complaints, troubles with staff, etc, you’re not exactly portraying your business as one anyone would want to work with. If you don’t sound confident yourself, it’s going to be very hard for anyone else to have confidence in your business. No-one wants to become a customer to a company that struggling, no-one wants to work for a business that doesn’t have a certain future, and certainly no-one would invest unless it’s almost inevitable that success is just around the corner. So, while you don’t really need to lie, you do need to put your game face on and describe your business in a positive and exciting light. Personally, I’m always in favour of not lying, so think about the things that are going really well, the positive feedback you’ve had from customers, some problems you’ve recently solved, etc. Amplify those and share your excitement for the future of the business. After telling the same stories about how well everything is going, how we’re killing it, how everyone loves our products and how growth is going through the roof, we can start to believe that it’s all true. This is great for our own confidence, but bad for business. We might start spending money that we don’t have, hiring staff before we can afford them, and worse, we might get complacent and stop solving problems. 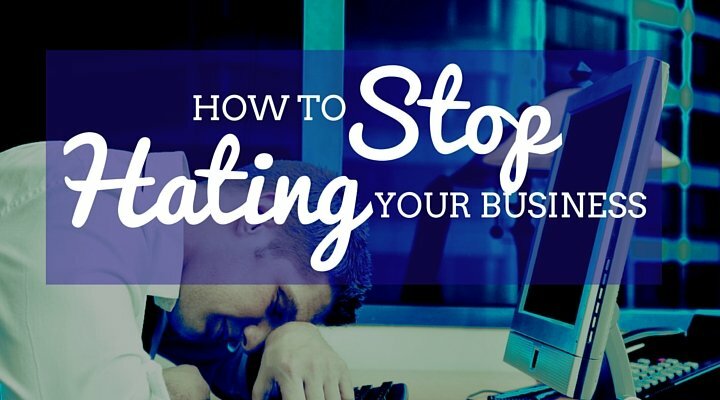 If you’ve started to think that anything negative customers or staff are saying is just wrong, that’s a good indicator that you’ve fallen for this trap. It might be time for a more honest assessment of your business – warts and all. If we’re not believing the lie, then chances are we’re growing more and more internally conflicted by the day. We’re telling the rosy story, yet knowing that we’re short of cash for payroll or that more customers are leaving than joining. This results in an uneasiness and loneliness that comes from knowing a troublesome secret that no-one else knows. It’s like sitting on a time-bomb waiting to be found out when the business implodes. It’s an awful feeling to be carrying around, and it’s often makes it difficult to get into problem solving mode. While you do need to tell the lie to a certain extent, you also need to balance that with a group of people that you can confide in. 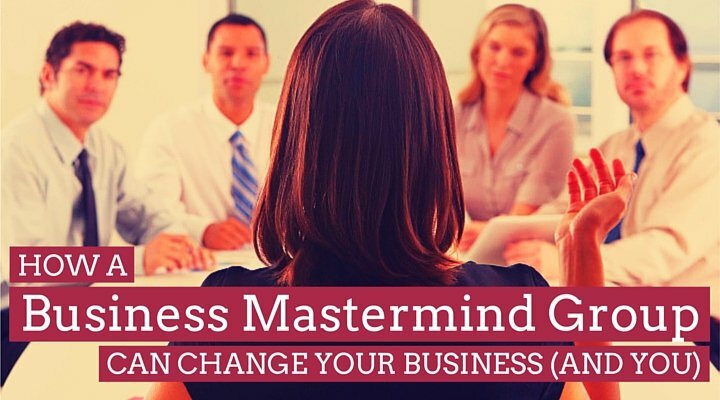 A set of trusted confidantes, a business partner, a life partner, a business coach, or maybe a mastermind group. You need a place where you can let your guard down and get real about what’s going on. So, if you don’t have an Inner Circle in place, it’s time to create one. Think about who best understands your business and can offer some useful advice. Then start having some honest conversations. Let your guard down and open up about a problem you’re facing. You might be surprised at the relief you’ll feel.